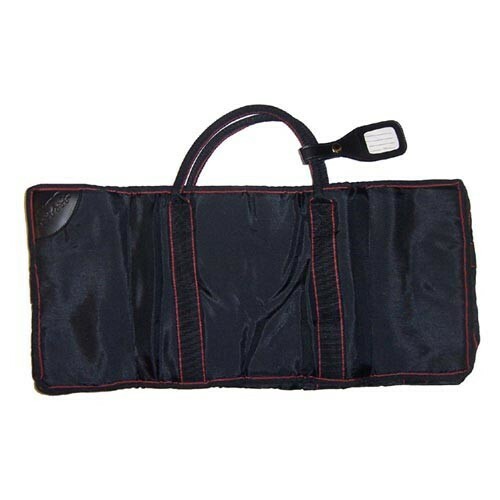 Protect your valuable equipment and carry them easily with a strong, durable, carrying case. Carrying cases provide you the protection and mobility that is essential when traveling with your sensitive gear. Rugged reinforced nylon bag with zipper top and carrying handle makes your equipment easy to move and store.